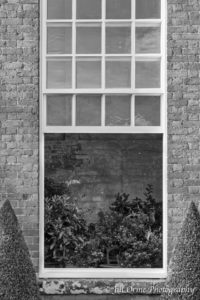 I live in the Heart of England, and most of my photographs are taken in the West Midlands area. I bought my first SLR camera, a Pentax ME-Super, in 1982; after a few years I traded up to a Minolta, and used that until my first engagement with the digital photography revolution in 2006. Back in my Pentax days I had mainly worked in what would now be called Aperture Priority mode, but with a pretty good understanding of the exposure triangle – but over the years I’d become lazy and had relaxed into auto shooting, to the point at which I could barely remember the difference between an f-stop and an ISO number. In 2014 I decided it was time to sort myself out, and I took Nick Kelsh’s on line course Going Manual to re-learn the basics of manual shooting. At the same time I challenged myself to do a 365 – taking at least one photo on manual settings every day for a year. I decided to post the 365 on line, and chose to sign up to the Blipfoto site, where I soon engaged with a community of enthusiastic photographers and bloggers. My own daily post, which had initially been just a photo with perhaps a line of explanation, rapidly evolved into a blogging habit – and by the time the 365 ended in May 2015 I was hooked. The blog posts on this site are essentially a mirror of my Blipfoto journal, though sometimes edited to make them more general. 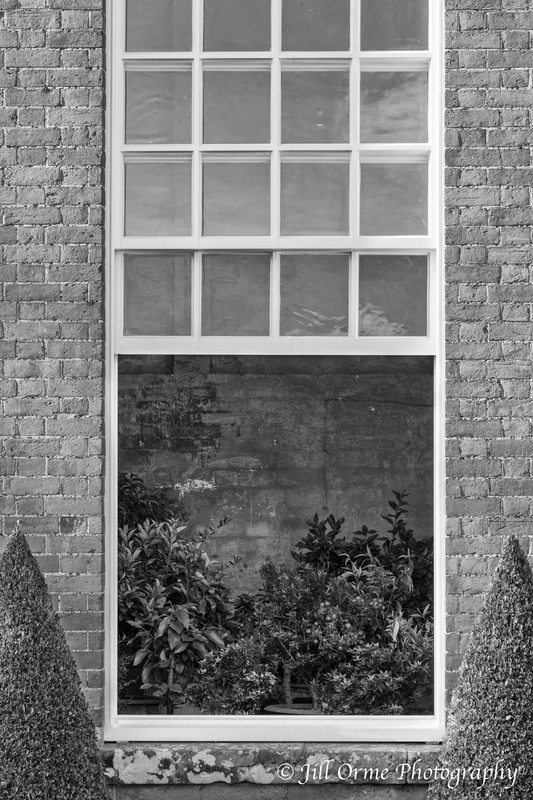 In April 2016, as a “homework” task for Emma Davies’ year-long workshop A Year With My Camera, I entered four images into the International Garden Photographer of the Year Mono Project 10, and was delighted that this photo of the Orangery at Hanbury Hall was shortlisted and commended. 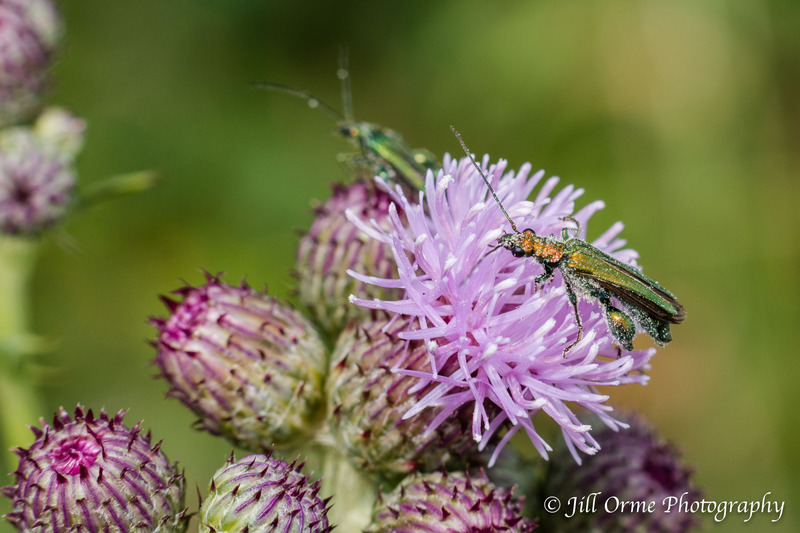 In the summer of 2016 this image of Oedemera nobilis, the Thick-legged Flower Beetle, was shortlisted by Worcestershire Wildlife Trust, and appeared as a runner-up photo in their 2017 calendar. And in the summer of 2017 Worcestershire Wildlife Trust also picked this shot of a Southern Hawker, to be a runner-up in their 2018 calendar. In February 2017 I was delighted to be made a Licentiate of the Royal Photographic Society, after submitting this panel. I’m currently using a Canon 5D Mark IV and a Canon 7D Mark II. The 5D is great in terms of its focusing system and its low-light performance, and though it’s large and heavy to carry about for long periods it’s the camera I generally walk around with. It works well with the Canon 50mm and 85mm primes, but it’s most often coupled with the Canon L 100-400mm MkII – an excellent lens and a handy workout tool for the biceps; or the Canon L 24-70 f4, which is a fabulous walkabout lens, as well as being good for landscape and architecture. 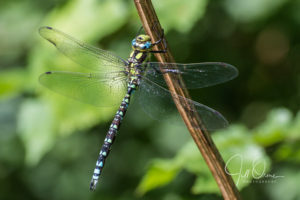 The 7DII is good second camera, with an excellent focusing system, but it’s not a great performer in low light (which can be a problem in the English Midlands); but I use it a lot in the summer, mostly with the Tamron SP 90mm f2.8 macro, where the extra reach is helpful for getting in close to my insect subjects. The Tamron is a very good lens: I’ve used it to good effect for street shots, landscapes and portraits as well as macros, and have even caught some nice images of birds with it – and it plays nicely on both camera bodies. I shoot raw, and mostly process my images in Lightroom, though I also use Photoshop and the Nik and Topaz Labs’ suites of plug-ins, plus on occasion McPhun Tonality for mono conversions. You can buy or license my images through Picfair. For more information, or if there’s a particular image you’d like to see on Picfair, please email enquiries@jillorme.org.uk.